The impressions normal audience has towards indigenous music are nothing more than performers dressing in exquisite traditional costumes and tattooed with mysterious art on their faces. In addition, we often consider their music to be a part of traditional festivals (e.g. the famous Amis Harvest Festival) and accompanied by dancing and perfect harmonies, showing their passion and energy. Sometimes, we could also find indigenous music religious and hymnic, which is mostly sung with the purposes to show respect for the creator god and ancestors. Most people thought there were only 9 indigenous tribes in Taiwan – Amis (阿美族), Paiwan (排灣族), Atayal (泰雅族), Bunun (布農族), Puyuma (卑南族), Rukai (魯凱族), Tsou (鄒族), Saisiyat (賽夏族), and Tao (達悟族). Through the analysis of massive historical textual evidence and field research, the tribes that affiliate to the traditional 9 tribes we knew had finally been rectified by the government in 2001, making the number of indigenous tribes grows from 9 to 16. This rectification movement also secure the rights of indigenous peoples, giving them more legal protection. The Amis Harvest Festival is a typical indigenous event. Usually held in the end of the Amis calendar, its main purpose is to pray to the ancestral gods to bless successfully harvested crops, and to wish for a bumper grain harvest, growth of population and stock breeding in the coming year. Recall the history, different sovereignties – from Zheng Dynasty (明鄭), Qing Dynasty (清代), Japanese Colonization Period (日治時期) to the period of Chinese Nationalists Government relocated to Taiwan (國民政府來台) have different names for indigenous peoples, and those names were being carelessly altered from Tu Fan (土番), Ye Fan (野番), Shou Fan (熟番) to Takasagun (高砂族) and Takao (平埔族). The needs for totalitarianism together with sinicization (漢化政策) left indigenous culture buried underneath, you can hardly see it appear in pop music market either. However, all these obstacles did not keep indigenous music from being preserved and passed down. The first international attention indigenous music received from the pop music industry was in 1994. The song “Return to Innocence”, recorded in The Cross of Changes, the second album of German New Age band Enigma, went straight to the top on charts in various countries in the world, and was even chosen for the promotion for 1996 Atlanta Olympics. A fraction of the song was actually sampled from "Elders Drinking Song" (老人飲酒歌), a song sung by Difang Duana (郭英男) and his Amis Falangaw tribe members. The pure and flawless angelic harmonies gained the song international popularity. The song not only earned Taiwanese music praise on international stages, but also gave Difang Duana and Ma Lan Choir (馬蘭吟唱隊) the opportunity to record two albums of the traditional Amis songs cooperated with the international well-known production team put together by Rock Records with a huge budget. Difang Duana sang "Elders' Drinking Song". Until recently, the 28th Golden Melody Awards held in 2017 had nominated 24 albums for Album of the Year, the award category emphasizing on breaking down language barriers. Out of so many competitors, the final winner of this award went to Sangpuy (桑布伊, Han Chinese: Lu Jie-Xin盧皆興), who also won Best Indigenous Singer (最佳原住民語歌手獎) and Best Vocal Recording Album (最佳演唱錄音專輯獎), taking the media by storm. Originated from Katatipul Village (卡地部落) in Taitung (台東知本), the Puyuma descent Sangpuy has shown his unique talents in singing and songwriting since he was little. This victory of his allows audience to know more about the beauty of Taiwanese indigenous music. Having an enormous population, every indigenous tribe has its own language and music culture. Applying tetratonic, pentatonic and graceful harmony skills into singing, Taiwanese indigenous music still preserved its basic traditional form. Traditional tribes preserve their religion and respect for the creator god through ceremonial music and dance. Their music is about different stages a man can experience in his life. Therefore, you may hear songs related to topics such as hunting, love, wedding, work, harvest, battles, sickness, etc. Handcrafted musical instrument such as latuk, harmonica, lubuw and nose flute all help create a more abundant listening experience. Among all, "Pasibutbut" (祈禱小米豐收歌, often miscalled Eight-Part Polyphony, 八部合音) a song that prays the harvest for the planted seeds by Bunun tribe and "Bulai naniyam kalalumayan" (or "Beautiful Rice Grain", 美麗的稻穗) , a tribal song of Puyuma, etc., are all that general public familiar with. Often miscalled "Eight-Part Polyphony", the song "Pasibutbut" applies uncommon vocal techniques and a scale system different from the traditional ones. It was discovered by Japanese scholar Takamoto Kurosawa in 1952 and later astonished the world. Due to the differences in languages across generations and the lack of writing system, the indigenous music is mostly preserved through word of mouth, scale education of traditional western music theory and practice of the choir ceremony of tribes. Different tribes have gradually developed their own scales and harmonies, creating their own unique styles. With the rapid development of western culture and technology, radio, audio electronics and televisions had invaded into indigenous tribes. In addition, the popularity of folk and Mandarin songs had gradually made the indigenous music that preserved mostly through word of mouth be replaced by songs with catchy melody and pop format. One of the most significant groups is the famous “Bei Yuan Shan Mao (北原山貓)”, which once was a five-time winner of the classic Taiwanese singing competition Five Lights Award (五燈獎). The group was known for combining indigenous songs with classic Nakasi and using humorous and creative lyrics (e.g. I live next to Tai Ma Village – a Mandarin profane pun) to make popular songs. Born love to sing and blessed with perfect vocal, indigenous people often preserve their music through cultural ceremonies of tribes. However, traditional topics about life and death, livelihood and other living related ones have changed with the times. Many new indigenous songs have added in different genres, some even combined with rock arrangements. They recorded their songs on tapes and sold in their neighborhood, opening a brand new music economy that’s very different from the traditional. Influenced by the stationed American troops in Taiwan, a great amount of western rock music swept this island. Music was one of the most indispensible and important entertainments at that time, causing the increasing popularity of club performing. Hailed as the Singing King of Indigenous Peoples and Father of Folk respectively, Wan Sha Lang (萬沙浪) and Ara Kimbo (胡德夫), had formed a band and sang in hotels. Their powerful and sonorous vocals made it easier to interpret western classics. They both achieved their own success by singing movie theme songs – "Where Did the Wind Come From?" 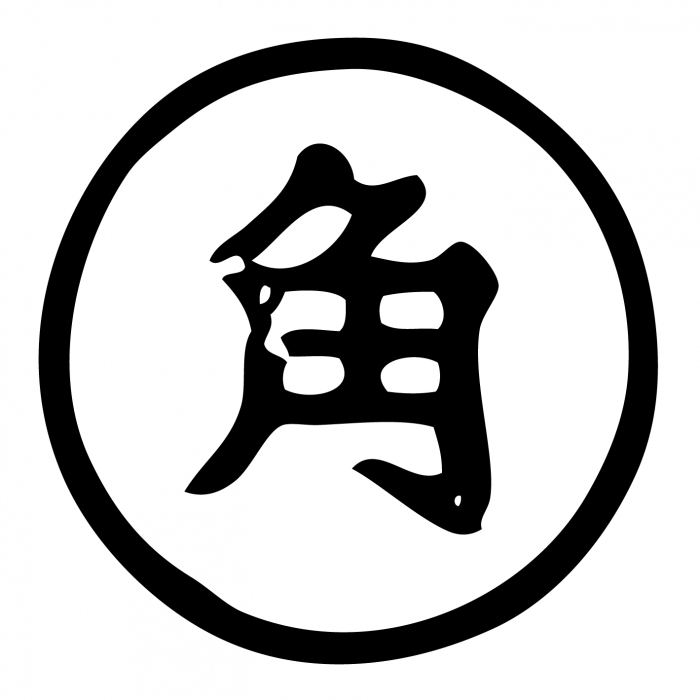 (風從哪裡來) and "Naluwan Love Song" (娜魯灣情歌) and by involving in the writings for folk songs. Among all the songs Ara Kimbo sang, the classic yet controversial one called "Formosa" (美麗島), written by Li Shuang Ze (李雙澤) has become a must-sing song for huge concerts and gatherings. In the middle of the 90s, Power Station (動力火車), the music group formed by Yu Chiu Hsin (尤秋興) and Yen Chih Lin (顏志琳) became popular in pop music market because of their singing contribution in the compilation Pub Heroes (Pub英雄會). At the same period, aMei gained public attention through Five Lights Award that her debut album Sisters (姊妹), produced by Tom Chang (張雨生), had sold over a million copies in Taiwan, making her a significant indigenous hot shot in Taiwanese pop music history. aMei is also known as AMIT, her original Puyuma name. She devoted to promoting indigenous music groups and is certainly one of the very rare indigenous diva of Taiwan. In 2009, the most popular Taiwanese diva aMei reinvented herself and became AMIT, which is her indigenous name. The new alter ego presents an alternative and darker side of her aesthetics of both visual and music, often connecting to the indigenous culture. 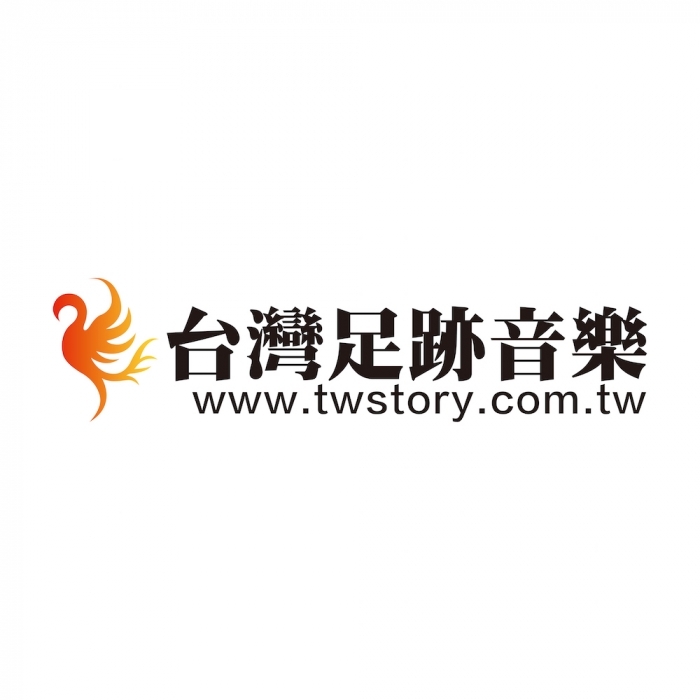 Golden Melody Awards, the most significant music award held by the Taiwan goverment, started to classified award categories based on singing languages such as Mandarin, Hokkien, Hakka and indigenous languages at the 16th annual award in 2005. As a result, a new category called “Best Indigenous Album” was added, so more and more local record labels started to put efforts into managing and discovering new acts for indigenous music, allowing indigenous groups and singer-songwriters got to make their breakthrough. Besides the artists mentioned above who was often categorized in indigenous language awards, there are still a whole lot of award-winning indigenous singers who sing in official language – Mandarin. The most significant ones include diva aMei, Samingad (紀曉君), Purdur (陳建年)、Biung (王宏恩), Ayal Komod (張震嶽), Auli Blubluone (or Jia Jia, 紀家盈/家家), etc. The audience can see many indigenous singers participated in singing competition TV shows. Singers such as Leheane Palray (or Liang Wen Yin, 梁文音), Alines (or Jane Huang, 黃美珍), Afalean Lufiz (盧學叡), Mark Chang (張心傑) even made their career breakthrough through those shows. Currently, Taiwanese local labels have devoted to conducing field research and preserving traditional indigenous music and even put more efforts into releasing what they had collected. There are also more talented indigenous singers started to raise their voice through songwriting, allowing the audience to listen to their blessed and unique creations. The traditionally trained children’s choirs such as the Vox Nativa Choir, who was known for their angelic harmony and have received high praises by performing in international events, successfully promote the indigenous music through education. 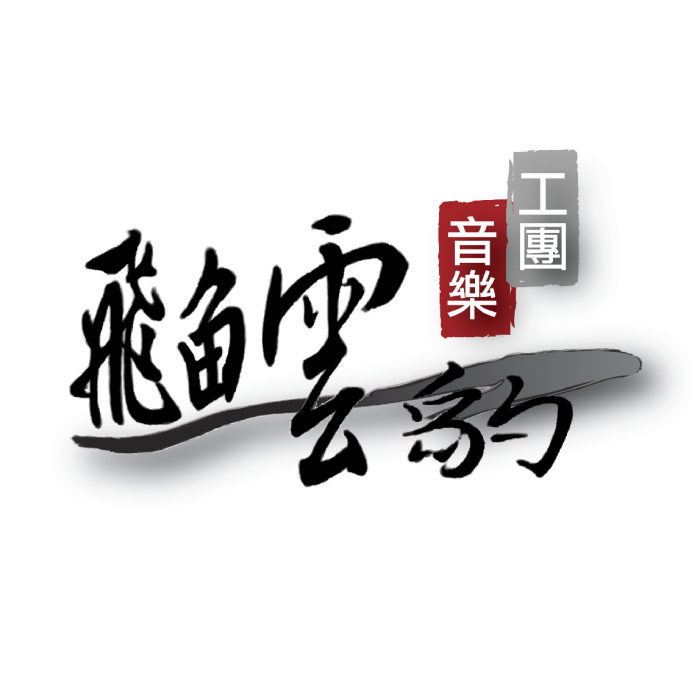 Councils of Indigenous Peoples under Executive Yuan (行政院原住民族委員會) and Taiwan Indigenous TV (原住民族電視台) both devoted to preserving the music and voice of indigenous people through funding and TV programs, hoping to secure an abundant environment for indigenous music. The first music team dedicated to collecting traditional indigenous songs. By putting their field researches in order and creating more songs on top of that, this classic team has released a great amount of self-produced albums. To cope with capitalism and sinicization, they speak out through releasing albums, cultivating new talents, and preserving the history of traditional indigenous songs, hoping to survive the invasion of western trends and popular culture. The featuring artists of Abo Music are Ngerenger Kazangiljan (林廣財), Chen Ming-jen (陳明仁), Inka Mbing (雲力思), and Sangpuy (桑布伊/盧皆興). Formed at Taiwu Elementary School (泰武國民小學) at Taiwu Township (泰武鄉) in Pingtung County (屏東縣), Taiwu Ancient Ballads Troupe was led by Paiwan instructor Camake Valaule. He collected a great amount of traditional Paiwan tribal songs and formed a choir to perform them. Their album Where the Songs Begin (歌開始的地方) sold like hot cakes and won numerous awards. They were invited to perform in many countries and received high praise. 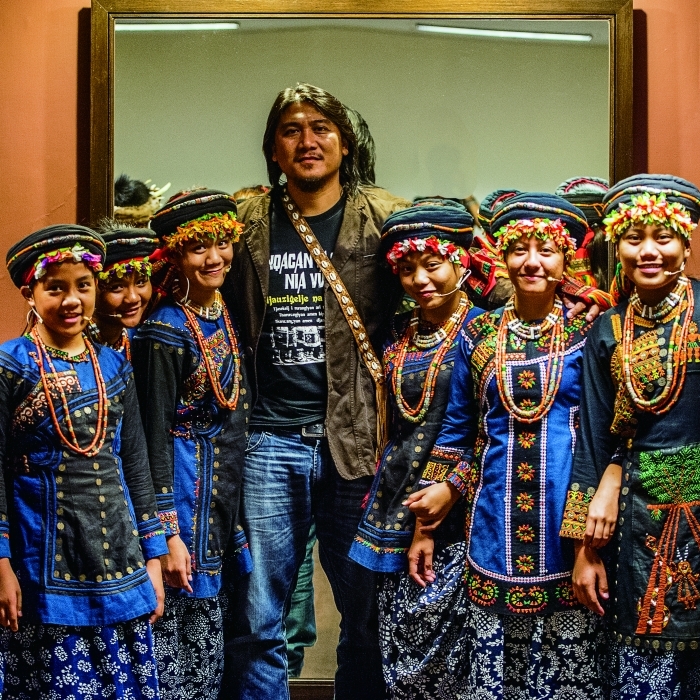 They stick to their original belief to sing their own songs, and carry that spirit forward, making them one of the most successful cases of Taiwanese indigenous music preservation. Inka Mbing is the co-founder of Abo Music and the most significant singers of Atayal tribe. Once making living by singing in folk song restaurants, Inka Mbing started to put effort in collecting traditional indigenous songs after getting married. Living a low profile life, she learned on her own and was able to retrieve the music glory that especially belongs to Atayal tribe. She also teaches Atayal languages at the elementary schools in her tribe, allowing indigenous kids to be proud of communicating through their own mother language. She slays her live performance with strong and powerful vocal, and wakes the raw desire of music inside human beings through her songwriting. Being a descent of Puyuma and Amis, Panai made her breakthrough via her debut album Muddy Doll (泥娃娃) released by Taiwan Colors Music in 2000. Her sonorous voice full of energy and power always moves the audience. 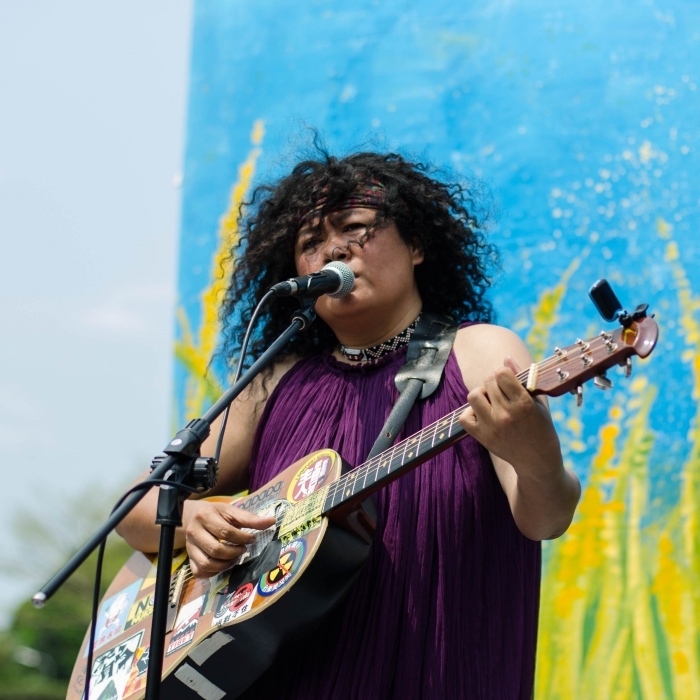 She has released two studio albums so far, and been putting effort into collecting indigenous songs in her hometown Taitung (台東) and holding music festivals and song camps. She is currently active in the indigenous traditional territory movement. Sangpuy, the youngest member of Abo Music, is also know as his Han Chinese name Lu Jie-Xin (盧皆興). Through the very strict age classification and preservation training of Puyuma tribe, he was well known for his amazing vocal performance, music instrument (nose flute and lubuw) making and performing skills since he was young. Proficient in the interpretation of traditional songs, his two studio albums all combined the style of indigenous songs but escalated further to a whole new level. He is hailed as the must followed indigenous singers of recent years. Formed in 2010, the members of Suana Emuy Cilangasay & Creating Music Orchestra (CMO) include indigenous and Han Chinese descents. 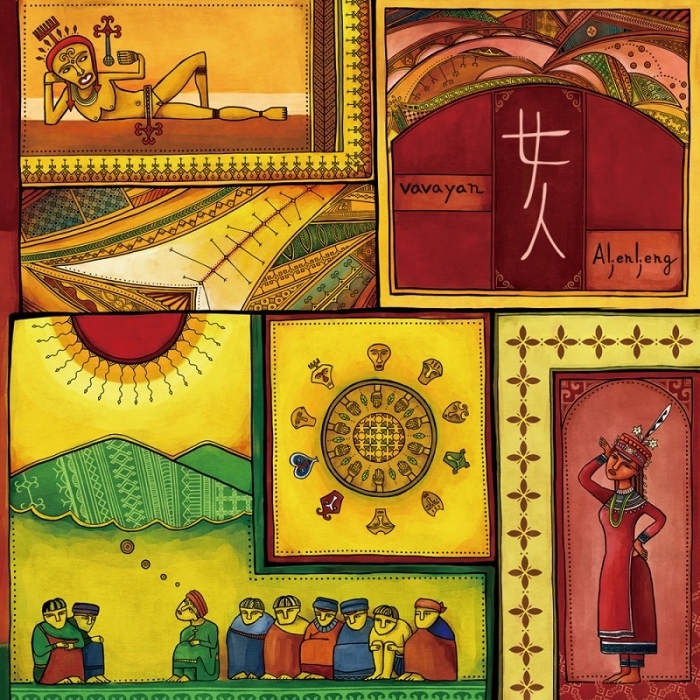 Combining contemporary music arrangements with the adaptation of traditional Amis songs, their debut album Journey of Freedom might be one of the best entry albums to explore the world of indigenous music. Suana, the music director of the band, was once a member of the famous a cappella band O-Kai Singers (歐開合唱團). His creations for CMO band are exquisite and sentimental, often moving the audience. 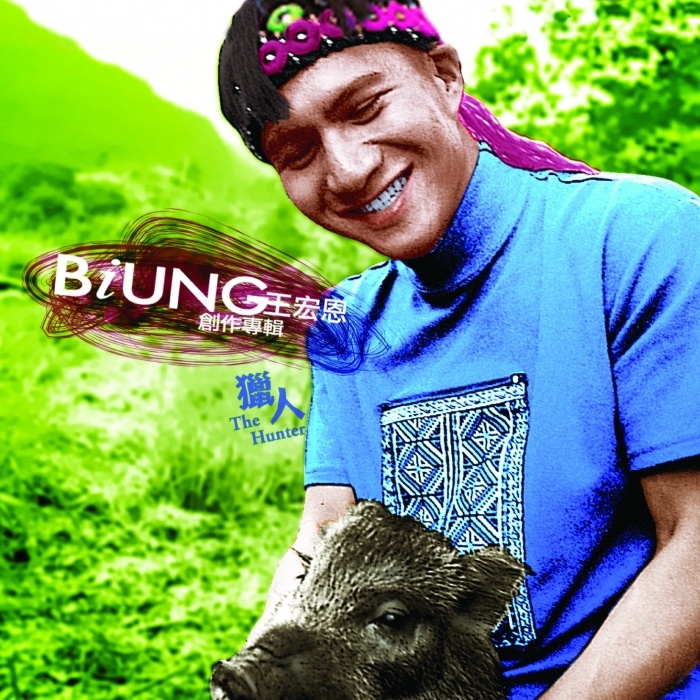 As a singer-songwriter, a host and a theatre actor, Biung is the most significant musician of Bunun tribe in Taiwan. He wrote and produced all the songs in his debut album The Hunter, and earned himself fame by being nominated by Golden Melody Awards. As an optimistic person, he is a talented performer with silvery and moving vocal techniques. The song "Ana Tupa Tu" (月光), meaning moonlight, in his debut album is still considered an indigenous pop classic. The old Chinese saying “A newborn calf fears no tiger” best describes Outlet Drift. Consisting of three Amis youngsters, the band is famous for its powerful live performances. Combining traditional elements with contemporary arrangements, it doesn’t do justice to their powerful music if you only use Grunge or Punk to describe it. The skillful bandsmen are capable of creating rough and raw sound effects, and the unique vocal and harmonies of indigenous singers together with special guitar effects create an everlasting psychedelic atmosphere. What Outlet Drift offers to the audience is a unique listening experience. 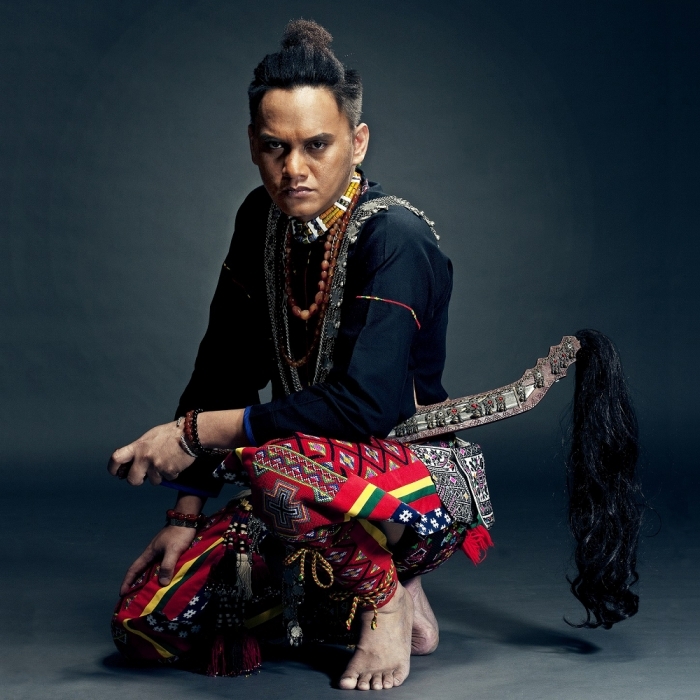 Being a host, a singer-songwriter and an actress, ABAO is originally from Paiwan tribe, and is one of the very rare versatile artists in recent years. Containing a unique and soulful atmosphere and together with dynamic rhythm, her music often makes her audience feel like dancing. In 2004, ABAO and fellow singer Brandy won the Best Group award as a duo at Golden Melody Award. After a decade, her solo and self-written debut album vavayan, produced by Arai Soichiro (荒井十一), still earned her a Golden Melody Award under the category of Best Indigenous Album. Spending six years collecting traditional Atayal music, Inka Mbing, who had released her classic album ga ga in 2006, created another memorable album once again. The booklet of the album records the songwriting process of each song in details. You can read through her words while listening to the album, and feel the magical and powerful strength her music released. Inka Mbing promotes and carries forward her traditional tribal culture through singing and songwriting. Her vocal remains charming even after all these years. 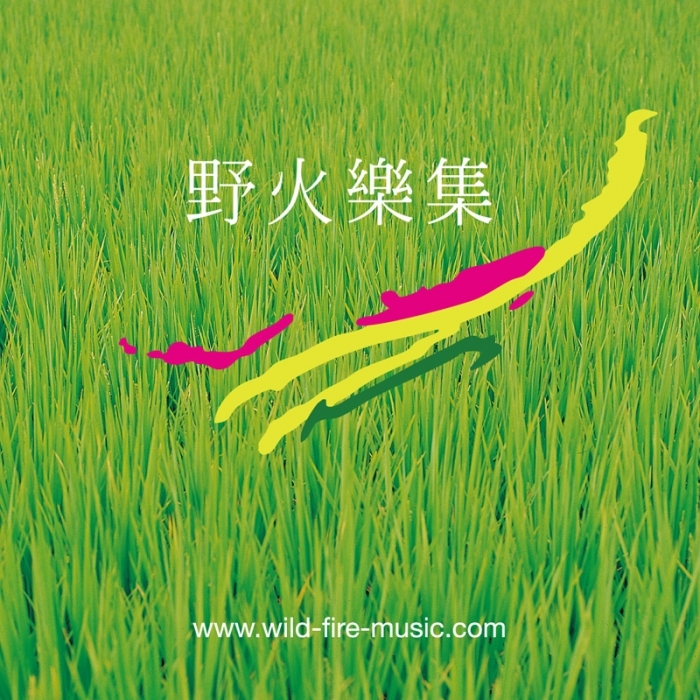 Founded in 2002 by experienced musician Elaine Hsiung (熊儒賢), Wild Fire Music has been devoted to the promotion of indigenous music and classic folk songs. Het Eyland Formosa (原浪潮音樂節), a music festival the label holds annually and Beautiful Haiyan (美麗心民謠), a series of albums the label released with the help of the festival are all indispensable ways to know more about indigenous music. The artists signed under the label include Yonlon Chen (陳永龍), who has a sonorous vocal, and is one of the must-listen singers. 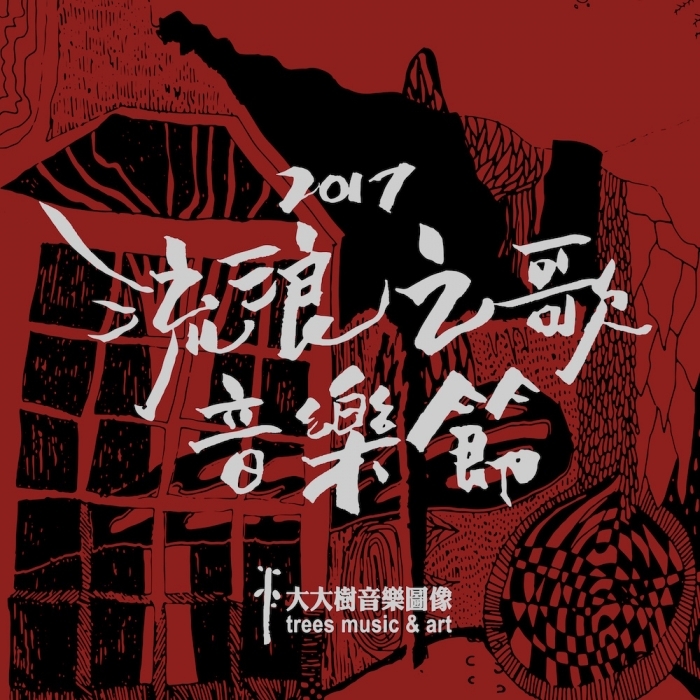 Founded by Chung Shefong (鍾適芳) in 1993, Trees Music & Art has not only imported a great amount of indigenous music from countries around the world, it also holds Migration Music Festival (流浪之歌音樂節), allowing Taiwanese audience be able to get in touch with brilliant live performances from around the world. 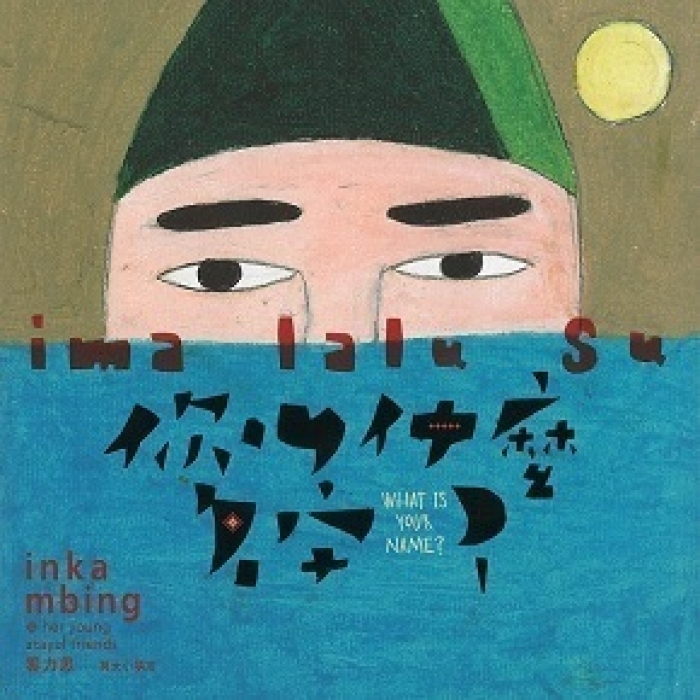 With the vision of respecting human and motherland, the label had helped produce and release albums for Inka Mbing, Betel Nuts Brothers (檳榔兄弟), Huegu & Docdoc (迴谷與達可達), etc. Each album Trees Music & Art produced is a masterpiece, making it a brilliant label that music lovers don’t want to miss out. Founded by famous musician Chang 43 (張四十三), Taiwan Colors Music releases various brilliant albums with strength and originality on a regular basis each year. You can also suggest that the albums released by Taiwan Colors Music might have a greater chance to be nominated for Golden Melody Awards. The artists signed under the label include Aboriginal Music In Taiwan (原音社), Purdur, Long-Ger (龍哥), Hao-En & Jia Jia (昊恩家家), NanWan Sisters (南王姊妹花), Chalaw Basiwali (查勞‧巴西瓦里), O-Kai Singers, and their albums are all classic artworks that worth listening over and over again. 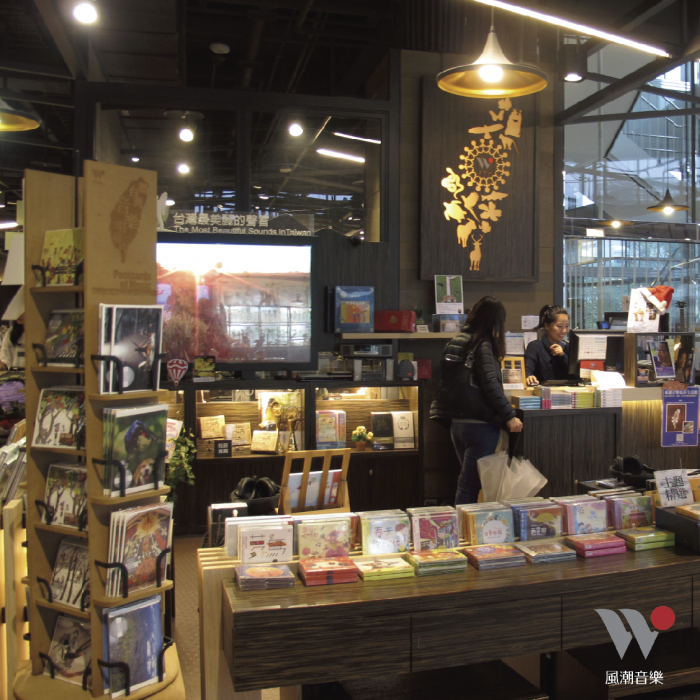 Founded in 1988, Wind Music has released a great quantity of albums with good quality. The genres the label released include but not limited to traditional music instruments, religious music, minority music, world music, meditation music, and nature music. 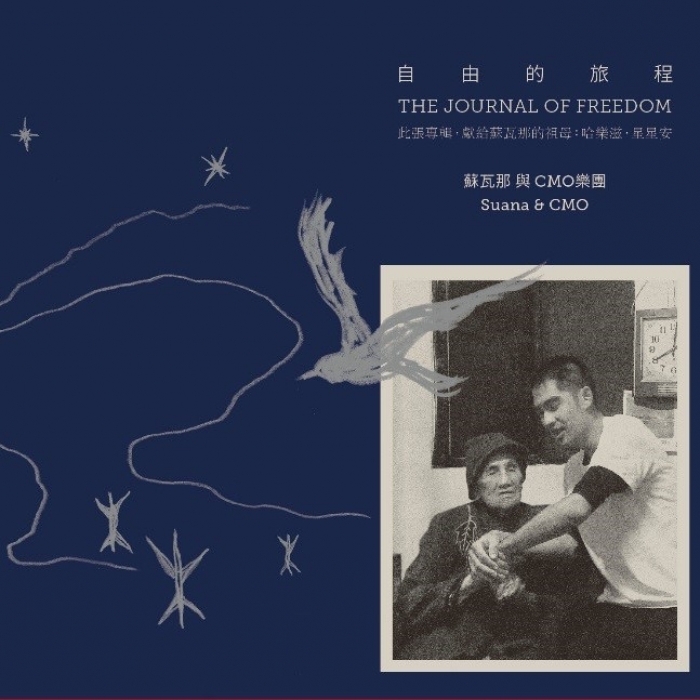 Among all, the albums that are produced and planned by indigenous musicologist Wu Rung Shun (吳榮順) allow indigenous music being preserved under a constructive plan. Wind Music plays a very important role in the promotion of Taiwanese Indigenous Culture. Founded in 2014 by Andy Chen (陳冠池), the local record label focuses on discovering amazing vocals of different ethnic groups. 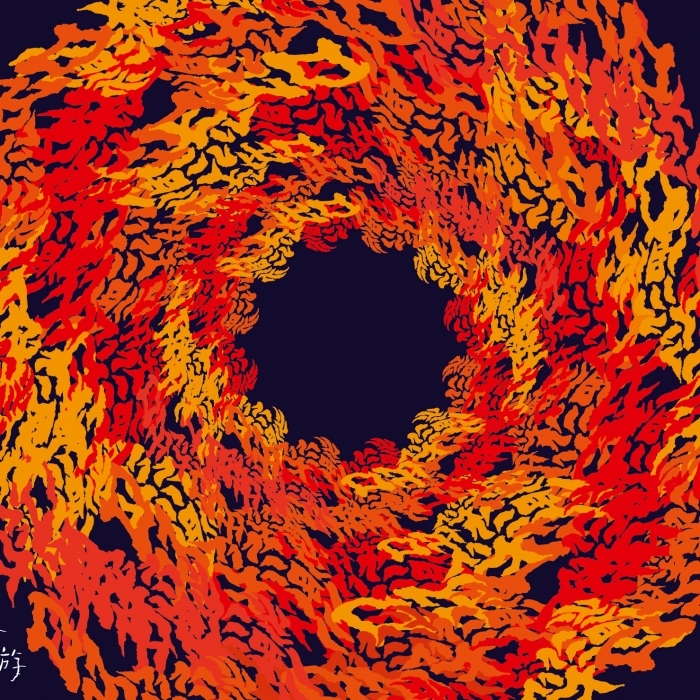 Led by experienced musician Han Xian Guang (韓賢光), the label has released various indigenous music albums for artists such as Vangsaran (部落美男子), Yang Mu Ren (楊慕仁), Sang Mei Juan (桑梅絹), etc., and the genres of the album range from Dance to Latin, Funk to Classic Hymn. You could find many unexpected invaluable music treasures in these albums that prove Taiwan Story a new label with good quality that worth more attention.